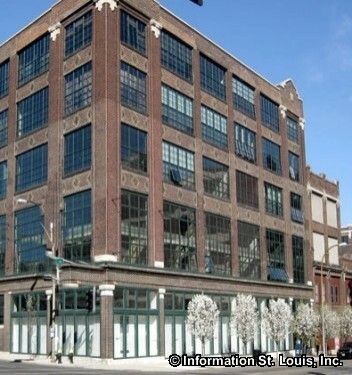 Westgate Lofts is located at 2323 Locust Avenue on the west edge of downtown St Louis. Westgate features 893 sq. ft. to 2,500 sq. ft. units, a roof top terrace and pool.